[30 July 2018] – In order for Vladimir Putin to start his 7-year reign as “Antichrist” (“the one who substitutes himself for Christ”), he must defeat a decoy Antichrist at the 7-year mark of the decoy’s reign. Originally, it was planned that Putin would defeat Obama in September of 2016; you can read all about it in “End Times” Programming. And ever since they had to abort that plan, they’ve been trying to cobble something together that will passably fulfill the prophecies. It now appears that they’ll substitute Erdogan into Obama’s role, with his 7-year mark being reached in late August of 2021, thus placing Putin’s ascension to “world leader” on or about September 15, 2021. So what does this mean for us? If we continue to hold off their “passing plays” (the Trump-Putin “assassination” attempts), the globalists might grind things out on the ground for another 3 years, during which we’d continue experiencing the decoy “Great Tribulation”: a long economic downturn filled with war tension and chaos that would leave Trump finishing out his presidential term weakened and unwilling or unable to run again. 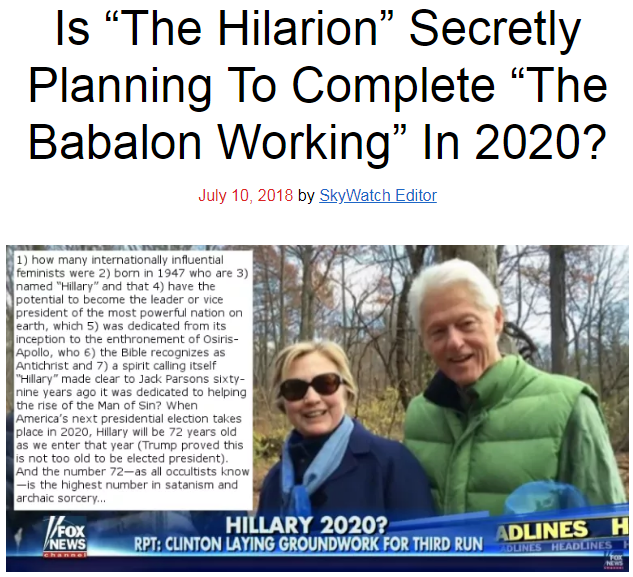 A “Satanic” figure would then ascend to the presidency in January of 2021, and we’d see the climactic battle that August. 1) “Satanist” Hillary Clinton could win with clear signs of election fraud: illegal aliens voting, felons voting, and Soros fixing the vote count. This is the least likely outcome of the election. 2) “Communist” Bernie Sanders could win with the same signs of election fraud. His candidacy would result from a revolt against Hillary by the “progressives” in the Democratic Party. And the fact that he is a stereotypical Jew who won under shady circumstances would help generate virulent “anti-Semitism” in America after he leads us to ruin, which would in turn assist the Kabbalists’ effort to drive American Jews to Israel for the final pogrom. This is the more likely outcome of the election. With all this in mind, the task before us is to continue guarding against the pass play (a Trump “assassination”) while also beginning to block their running game (the election play). If we can push them past August 2021, they’ll be fresh out of Antichrist candidates with 7-year cycles behind them. And that would put them in a world of hurt. 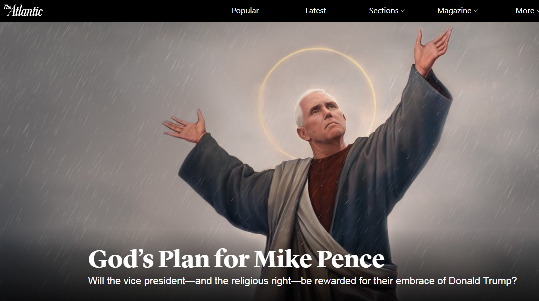 They’d have to wait until the new US President (presumably Pence) reaches his 7-year mark in 2024 or 2028 (depending on whether or not they count his years as Vice President). Keeping the world situation as it is for 6-10 more years would be a real challenge. Next, I’ll show you what they’ve done / are doing to extend Erdogan and Putin’s presidential terms through 2028. To read the previous entry, click here: Tisha B’Av and the Blood Moon. This entry was posted in Globalist Agenda Watch 2018 on August 6, 2018 by kenneth.